It's here! It's here! And it's wonderful! 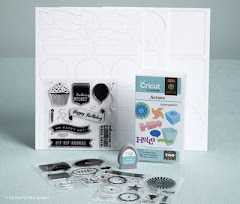 It's chock full of EIGHT great new paper packets, fab new stamp sets that coordinate with the paper packets and/or match up with the Cricut Art Philosophy cartridge for stamping and cutting ease and tons of fun new embellishments. 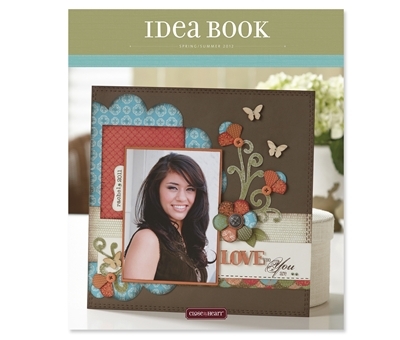 You can browse the catalog HERE, and if you'd like to place an order, click Shop Online.